According to Ocean Crusaders, it is now believed that there are 5.25 trillion pieces of plastic debris in the ocean. Of that mass, 269,000 tons float on the surface, while some four billion plastic microfibers per square kilometer litter the deep sea. Have a look at the infographic below about why you should really care about the amount of single-use plastic items in our oceans today. #NewYearNewMe and #NewYearWhoDis hashtags are breaking the internet, gym membership sales are sky rocketing and produce isles in your grocery store are looking a little emptier; pretty typical January scene, right? …It has become a time to set yearly and future goals (professional, emotional, financial, physical) for myself. Becoming another year older always puts things in perspective and motivates me to be better a version of myself when it rolls around again next year. Perfect and delish dessert to hit your fat macros while eating Keto! 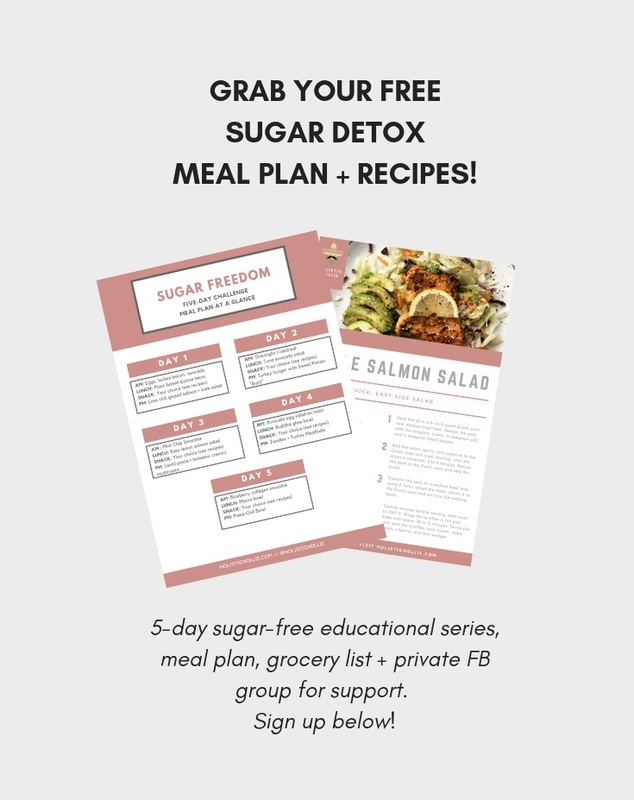 Sign up and get my GO-TO SUGAR-FREE SNACK GUIDE here! PLUS stay nourished with my bi-weekly newsletter full of exclusive recipes and freebies!